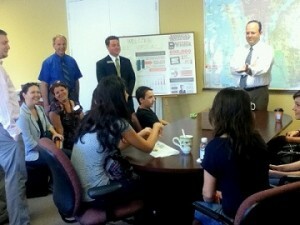 Polygon Solutions Inc. of Fort Myers, FL was one of more than 200 companies nationwide to participate in the first annual National Manufacturing Day on October 5, 2012. The event highlights the importance of manufacturing to the U.S. economy and showcases the rewarding, highly skilled jobs available in manufacturing fields. The National Association of Manufacturers (NAM) and the Manufacturing Institute, along with the Fabricators & Manufacturers Association, International and the U.S. Commerce Department’s Hollings Manufacturing Extension Partnership, are co-producers of the event. 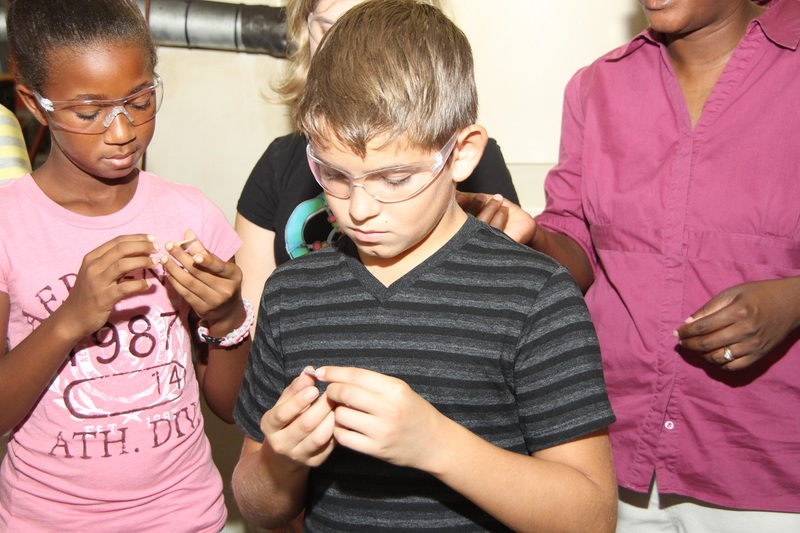 Earlier this year, Polygon Solutions chose to sponsor Lee Virtual School of Fort Myers, FL in the Adopt a School program with the Manufacturers Association of Florida’s (MAF) Center for Advanced Manufacturing Excellence. Polygon created a special agenda for the parents and students of Lee Virtual School including a real-world exercise where the team worked on a project and saw the part manufactured from start to finish. The event is also held in conjunction with the MAF Dream It! Do It! campaign. Developed in 2005 by The Manufacturing Institute, an affiliate of the NAM, Dream It Do It™ addresses the growing shortage of skilled workers through a recruitment strategy promoting a clear understanding of today’s high-tech manufacturing industry and its contribution to innovation, productivity, economic growth, and high-quality manufacturing and STEM careers. A recent study shows that 600,000 manufacturing jobs are unfilled in the United States due to a gap in the job requirements and the skills within the workforce. Friday’s activities were kicked off by Peter Bagwell, a Product Engineer for Polygon Solutions Inc. and Betsy Allen, Executive Director of the Southwest Regional Manufacturers Association (SRMA). 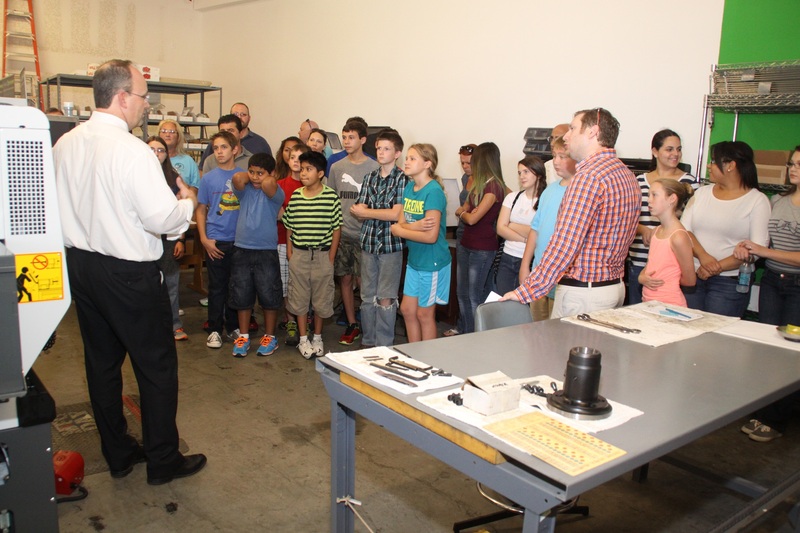 Mr. Bagwell introduced the students, parents, teachers and SRMA members to manufacturing fundamentals and the need for skilled trade workers. Next, the project was coordinated and students measured parts and came up with work orders for the shop. 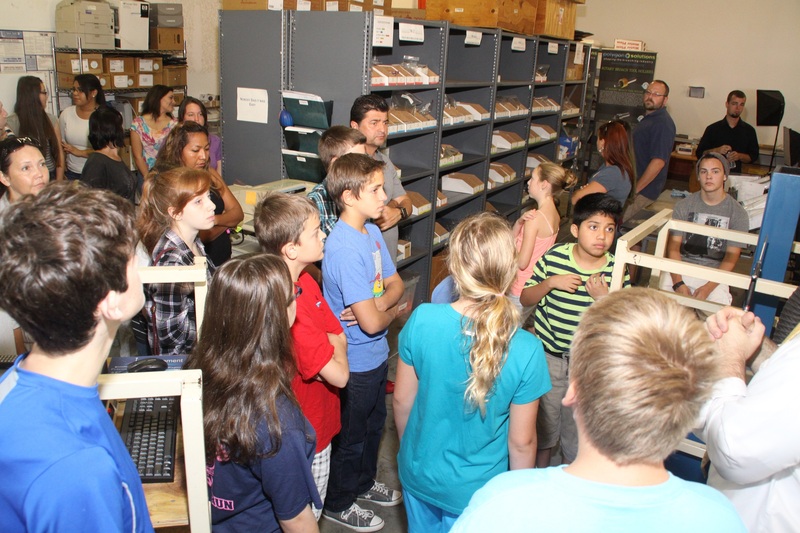 During the factory tour, students were able to watch their part being made and ask questions about the process. In the end, the class held the finished product in their hands.